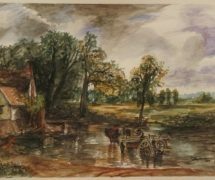 Home » News & Views » Education, Employment & Training » Have You Heard Of John Constable? 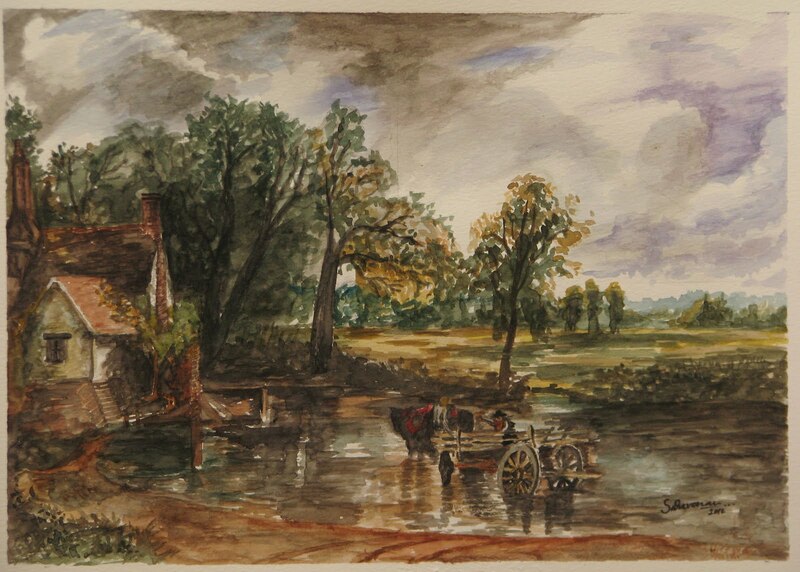 John Constable was an English painter who was from East Berthold, Suffolk. He was born on June 11th, 1776, and died on 31st of March, 1837. 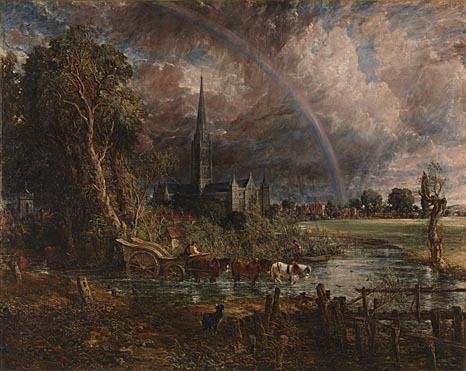 Constable was well-known for his painting style, which was prominent in the Romantic Movement and rose in popularity due to Constable’s unique take on the genre. His parents were Ann Constable and Golding Constable, a wealthy corn merchant. Golding, at first, disapproved of his son’s chosen career path but the disapproval soon turned to approval when he saw the success of his son. John married his long-time love, Maria Bicknell, in October 1816. The marriage proved to be a creative pivotal point in John’s career as his artwork became more refined and the colours and technique in his work became much more evident. Most of his artwork was created where he was born in Suffolk. 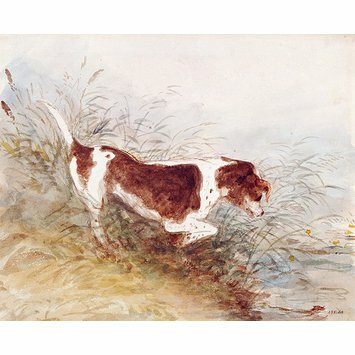 One of his most famous paintings includes a dog and it’s called, ‘A Dog Watching A Rat In The Water At Dedham‘. 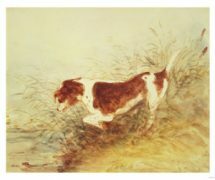 Although Constable often included animals in his landscapes, images of individual animals were unusual. 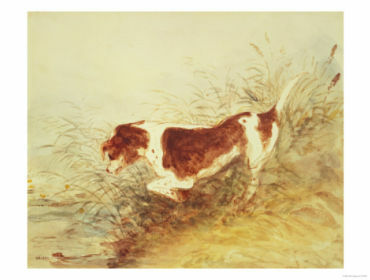 The famous painting ‘The Hay Wain‘ includes a little dog and it is dated back to 1821. The famous ‘Salisbury Cathedral from the Meadows‘ also includes a dog and horses. 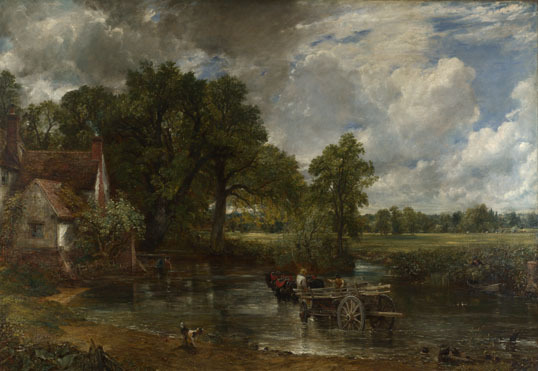 Constable exhibited this painting at the Royal Academy in 1831, but continued working on it during 1833 and 1834.